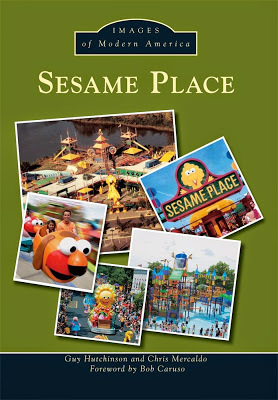 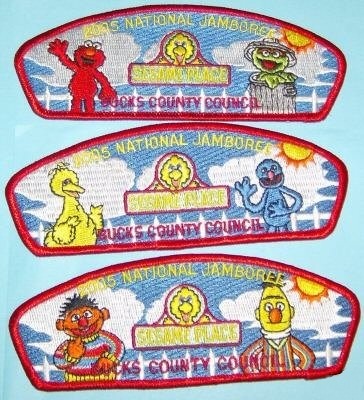 In 2005, Bucks County Council (which includes the area of Langhorne, PA) released a series of special council strip patches in honor of Sesame Place. 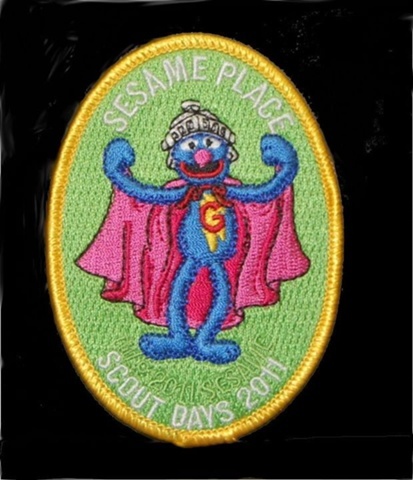 The official BSA uniform insignia pieces were produced by the council for the National Jamboree. 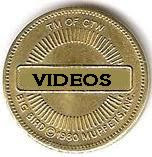 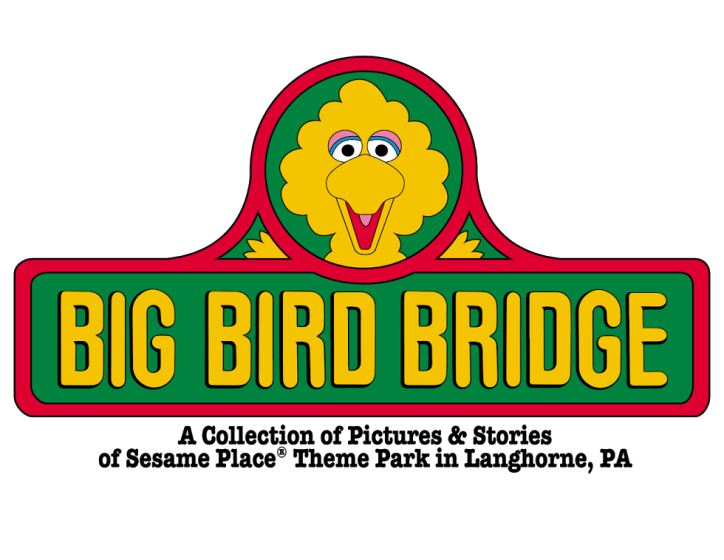 The patches feature such characters as Cookie Monster, Elmo, Oscar the Grouch, Bert Ernie, Big Bird and Grover.